Carsten Pieper It's hard to cover this huge, pardon me, body of work with a double album, but this is a valiant effort: A 30 year retrospective from 2010. CD1 is chosen from his solo outings, CD2 from his numerous collaborations. Quite diverse in style (for example, the heavy-80s-sounding Aquanaut to ambient and more avantgardistic pieces) and sometimes these synthie-drums get in the way (although I have to admit, I really liked that sounds back in the day, too... Phew! 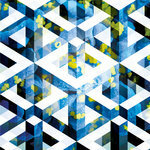 ), but great melodies and atmospheres! Favorite track: Presentation Of An Offering. 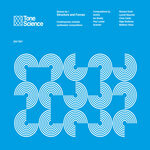 Comes in a beautiful designed double digipak celebrating 30 years of music making by Ian Boddy. Imagery by Studioflokati. Includes unlimited streaming of Pearl (DiN36) via the free Bandcamp app, plus high-quality download in MP3, FLAC and more. 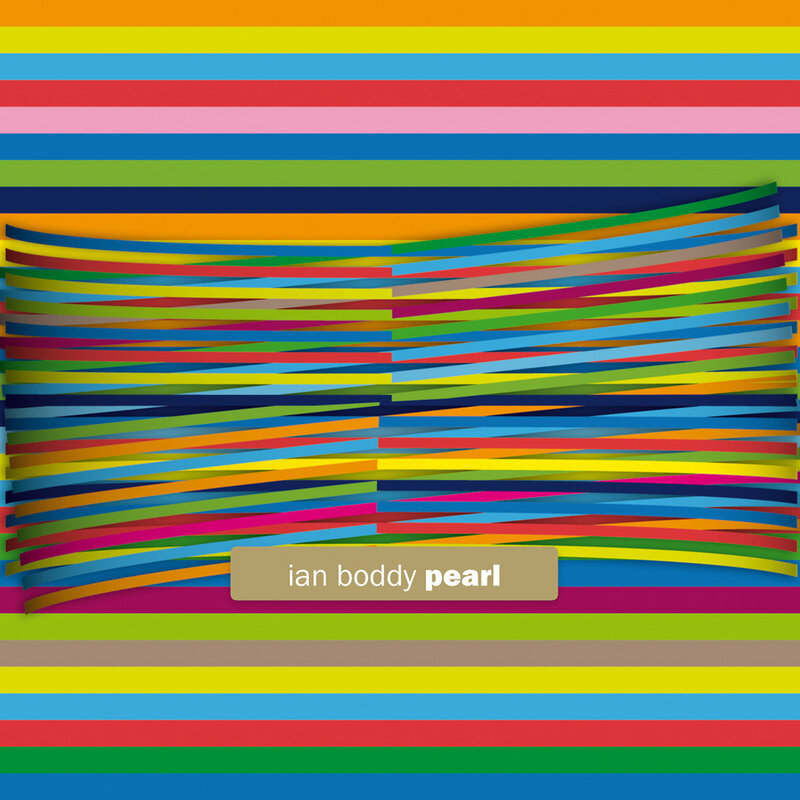 A 30 year retrospective of the music of Ian Boddy. They say a journey begins with a single step. Ian Boddy's journey began in 1979 when he walked into the studio at Newcastle's Spectro Arts Workshop. Intrigued by the sounds emanating from the banks of VCS3 synthesisers and Revox tape recorders, he started a 30 year odyssey of musical experimentation and adventure. Never following the mainstream or courting a band-centric musical path he has nevertheless forged a truly unique musical career. 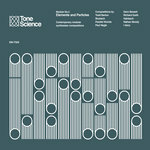 From the release of his first ever full album on the UK cassette label Mirage in 1980, he has gone on to issue 23 solo & 24 collaborative albums, performed over 100 concerts in the UK, The Netherlands, Germany & USA, composed 11 library music albums for DeWolfe Music and programmed several sample CD's & virtual instruments. In 1999 he founded the DiN electronica label which has since become synonymous with adventurous and eclectic music. There have been 35 titles to date, including albums by Chris Carter, Robert Rich, Tetsu Inoue, Mark Shreeve, Markus Reuter & Erik Wøllo. 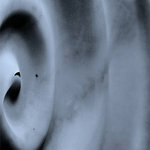 Boddy's influence also extends into sound design where numerous musicians and film makers have used his sounds in their own music and soundtracks. He has over 300 library music tracks released via DeWolfe Music which are used worldwide on a huge variety of TV shows, documentaries and films. These statistics are impressive enough however what impresses the most is Boddy's sheer determination and presence of mind to follow his own musical path and create music and sounds that offer a very personal reflection of his own personality. 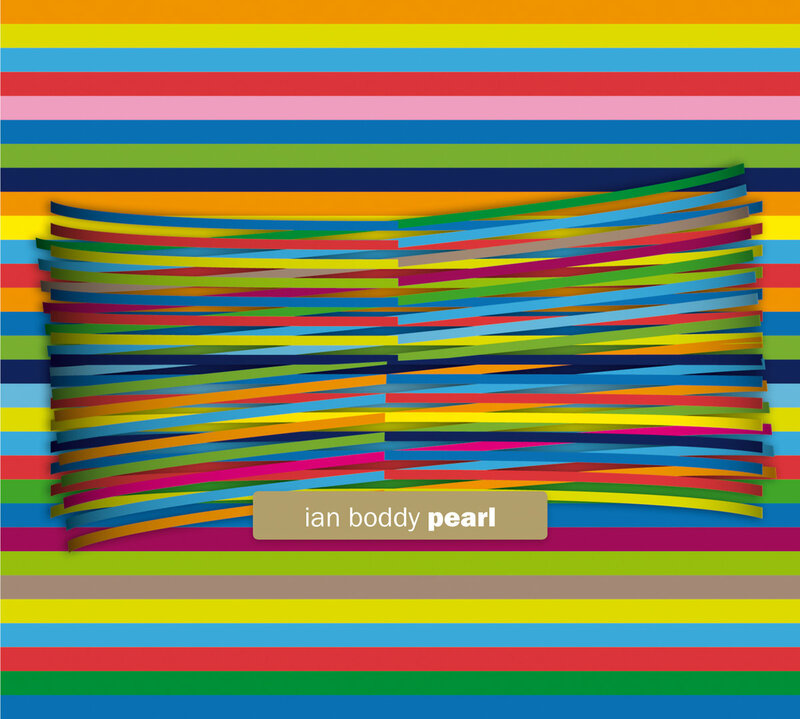 Pearl is the 36th release on DiN and offers a retrospective of Boddy's 30 year journey. Released in a limited edition of 1,000 (with the first 300 being signed & numbered by the artist) , beautifully designed digipak format the music is split across two discs. "Outer DiN" attempts to bring together all his work outside of DiN. It includes his solo work stretching all the way back to the early cassette releases, three DeWolfe library music tracks and an excerpt of his sound design work. 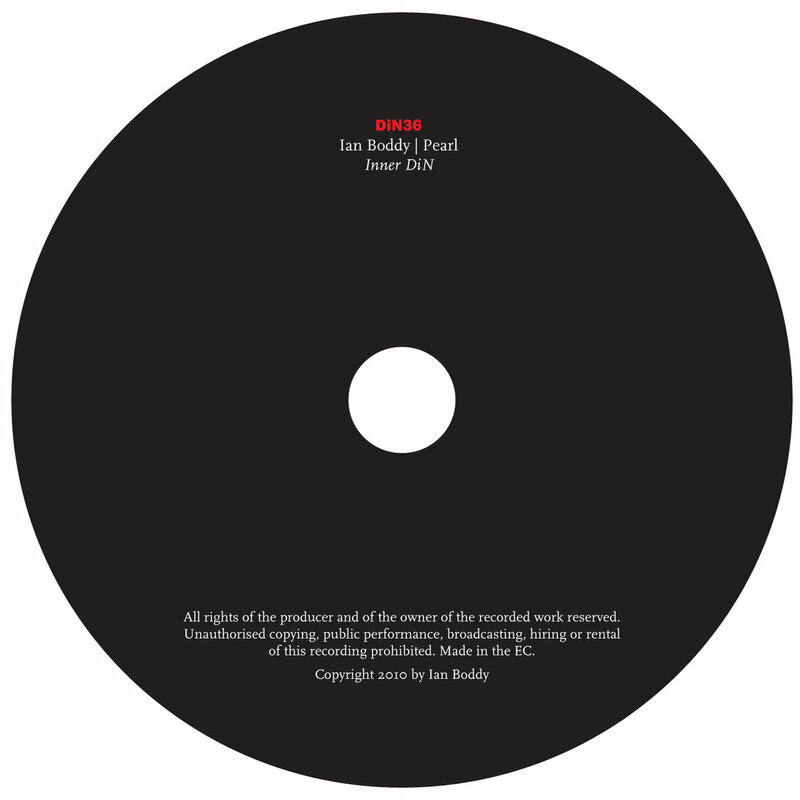 "Inner DiN" showcases both his solo and collaborative work on the DiN ambient label. Boddy has mixed both CDs into a continuous mix of music that provides a fascinating and unique way to experience the music of a truly original musician.